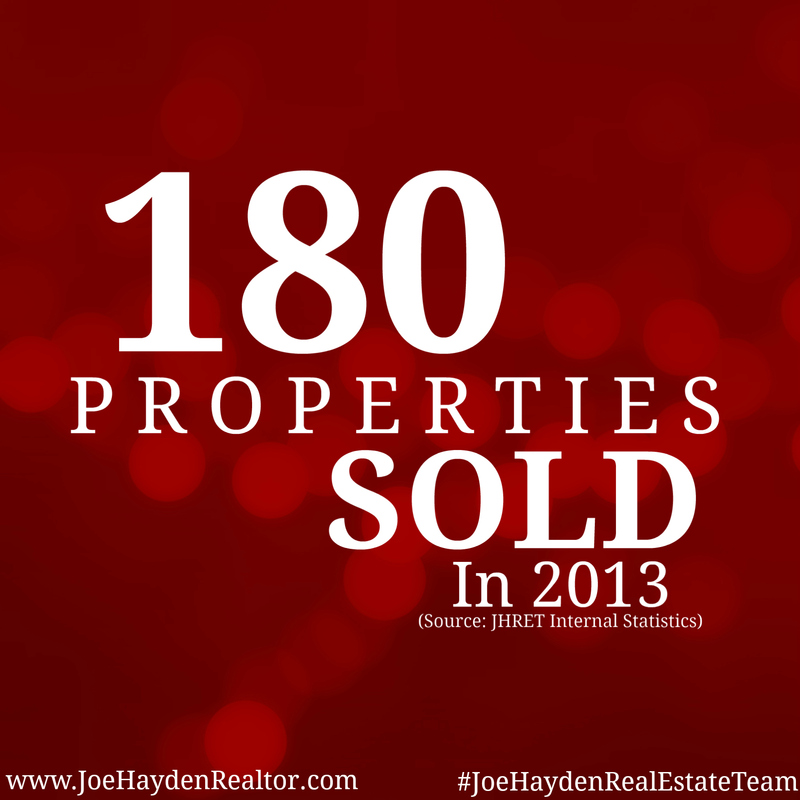 Joe Hayden Real Estate Team Statistics 2013 | Your Louisville Real Estate Experts! The Joe Hayden Real Estate Team has just completed another year of positive growth, driven by hard work and a dedication to our clients' needs. We are very fortunate to be in a position to help others, especially considering the stakes involved when buying or selling real estate. Our goals are to provide you with the tools necessary to make the most beneficial decisions possible, to educate you about the process of buying or selling a home, to guide you throughout the process and to do it all with a smile! 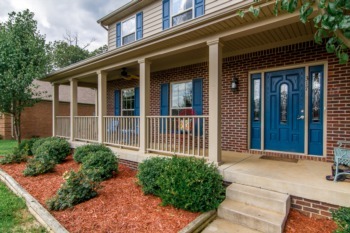 Take a moment to visit our pages about Listing a Home or Buying a Home, or you can see what our clients' themselves have to say by reading our Testimonials and Reviews. And now, please check out our statistics from 2013 - we could not be more proud!! Our Listing and Marketing Services helped 45% of our listings go under contract in 10 days or less. 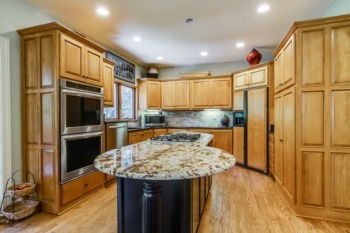 It really does make a difference how you market a home! 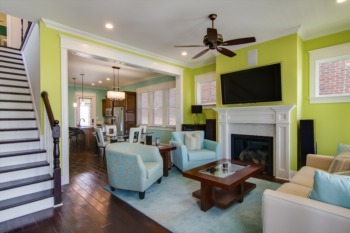 Effectively utilizing Home Staging and Professional Photography helped us sell 37% of our listings at or above the asking price. As you can guess, our sellers are very happy with this particular statistic! 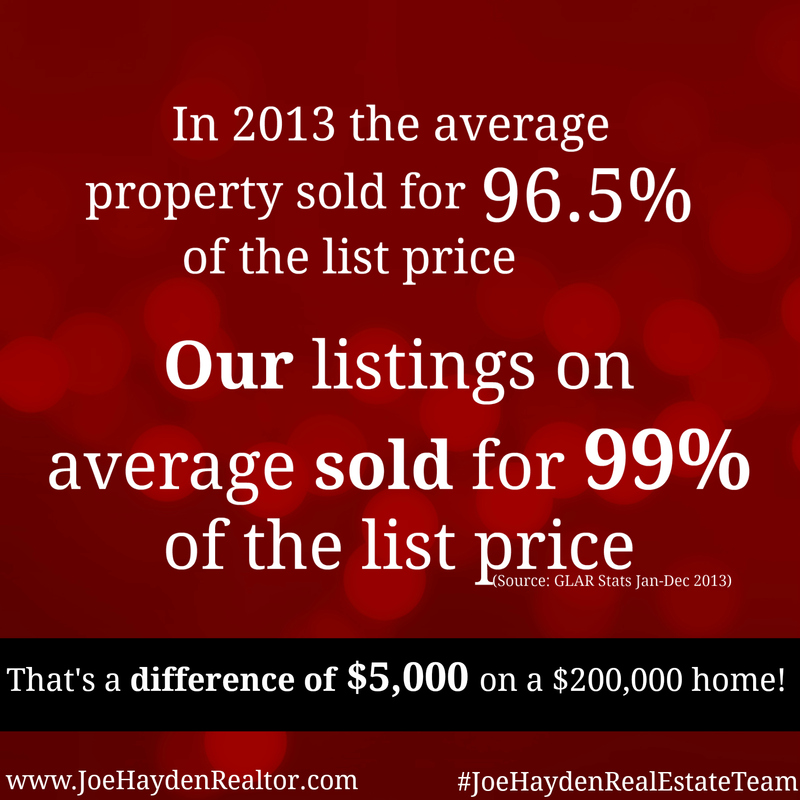 We successfully sold our listings for an average of 99% of list price. The use of a skillful Pricing Strategy can result in more money in your pocket when you sell your home. The number of days on the market that your listing sits waiting for a buyer can begin to negatively affect the value of a home. 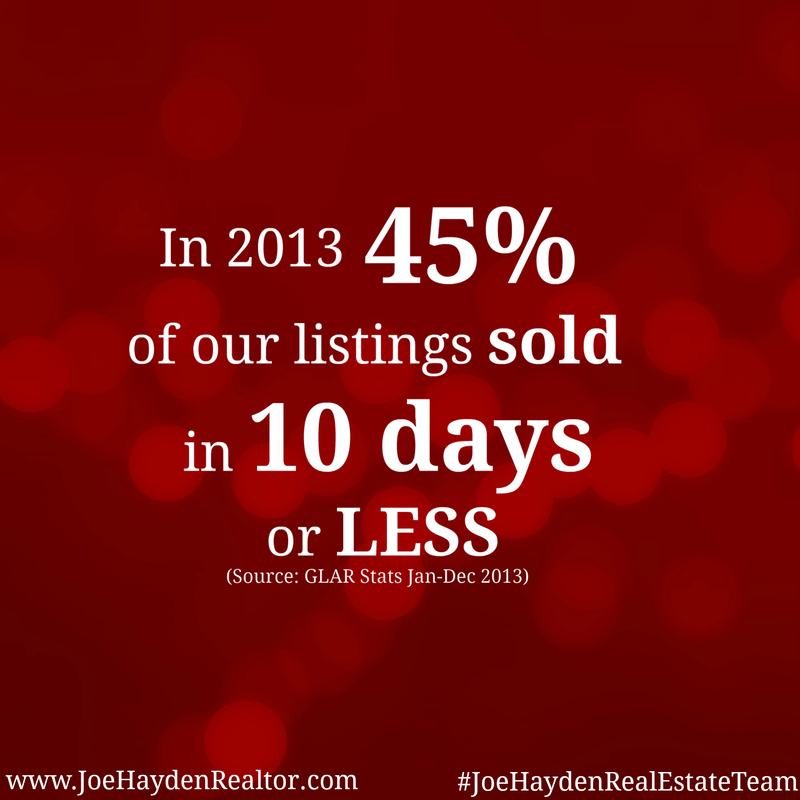 We work hard to make sure that our listings on average sell much faster than typical in the area. 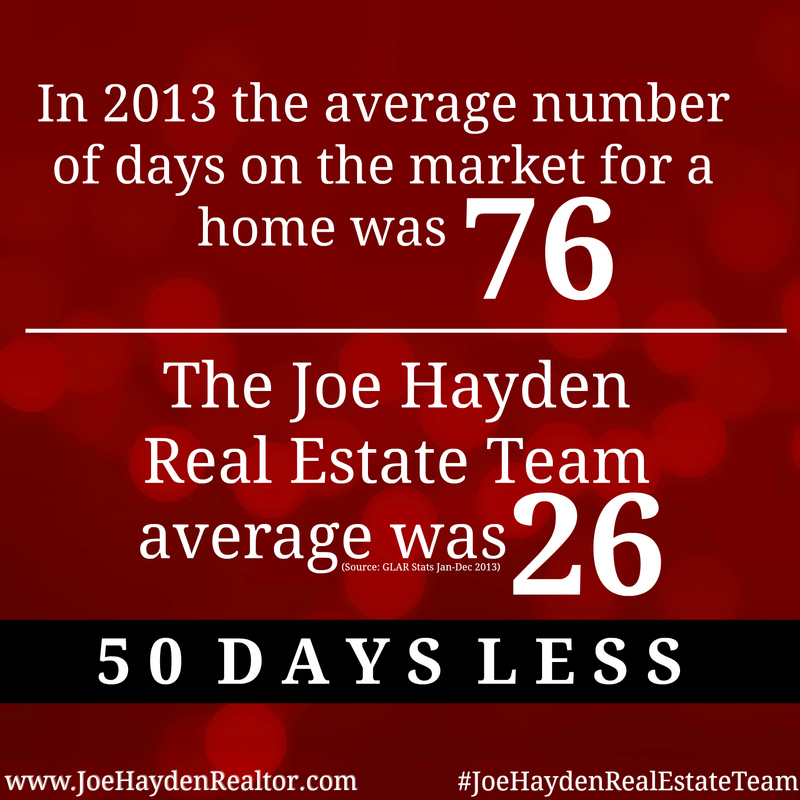 Our average days on market was 26 days, 50 days less than typical in the area! Our Team Approach allows us to sell far more properties than a single agent can typically accomplish, totaling 180 properties in 2013. This is because we have the systems and staff in place to serve the needs of a large number of clients. This is beneficial to you because you still receive the personal, one-on-one service that you need, plus you benefit from the collective knowledge and experience of the team. 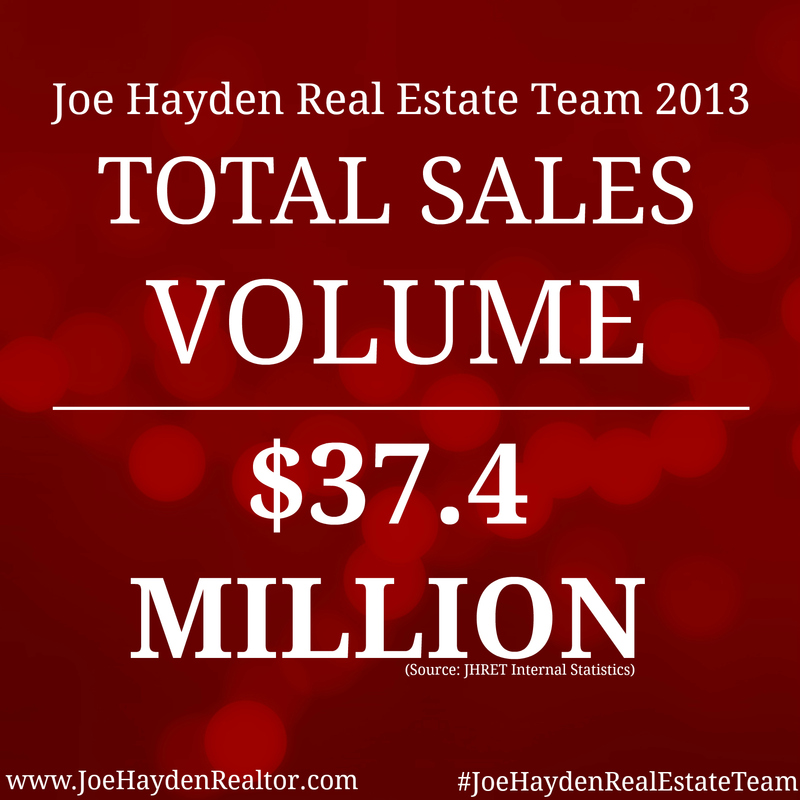 We successfully closed over $37.4 million dollars in total sales volume in 2013. Once again, having an Expert Team of Agents and Administrators gives us an edge on our competition and we leverage that advantage to the benefit of our clients. Very few agents and teams can compete with our marketing plan and services and we make every effort to ensure that our clients benefit directly from what we have achieved. Thanks again to our wonderful clients for such an amazing year! Thanks as well to our fantastic group of agents and staff who give so much of themselves to make a positive difference in the lives of others. It's what makes our team so special and why we love what we do! 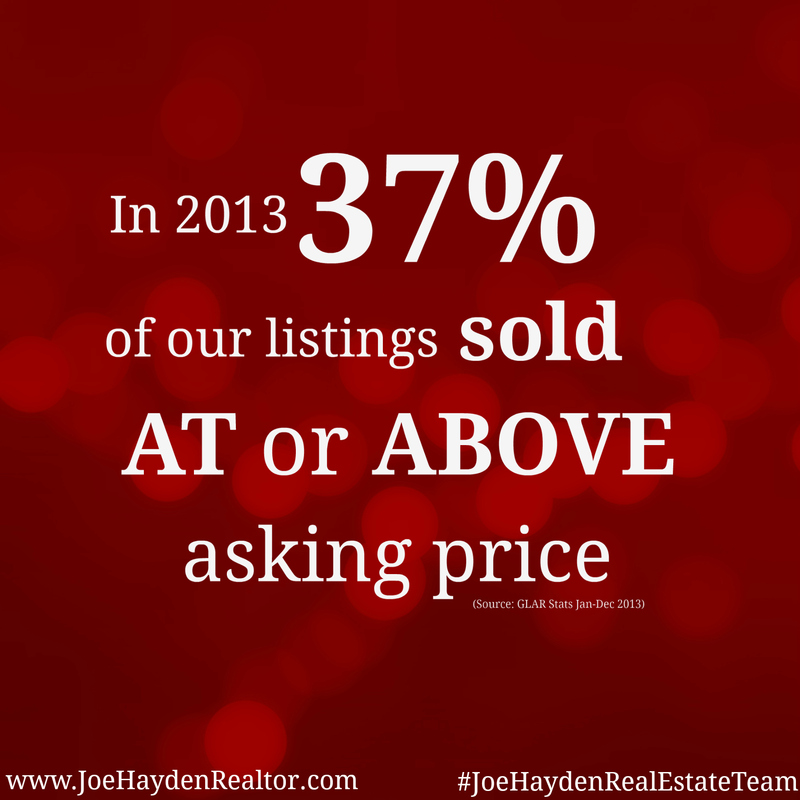 Contact Us if you would like to learn more about the real estate services of the Joe Hayden Real Estate Team.